Florida medical marijuana seems hopelessly mired in bureaucratic gridlock. Monday morning in Tallahassee, legislators on an oversight committee vented their frustration with the Department of Health's Office of Medical Marijuana Use and Christian Bax, the man appointed to run it. As of now, the issue of state regulation remains in limbo. That means many of the patients whose doctors have prescribed this form of treatment to alleviate some of their suffering, patients with cancer and HIV, with multiple sclerosis and PTSD, might not be able to get the medicine they need. 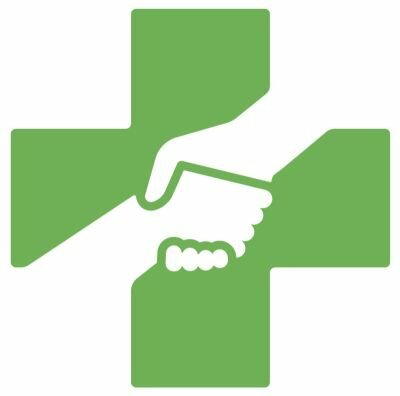 There are currently more than 74,000 patients listed on Florida's Medical Marijuana Use Registry. The committee has been trying to get Bax's office to work on the rules for the past four months. It sent more than a dozen ten- to 15-page letters starting on October 3, 2017, asking about the emergency rules that would be put in place and getting no response from the Office of Medical Marijuana Use. 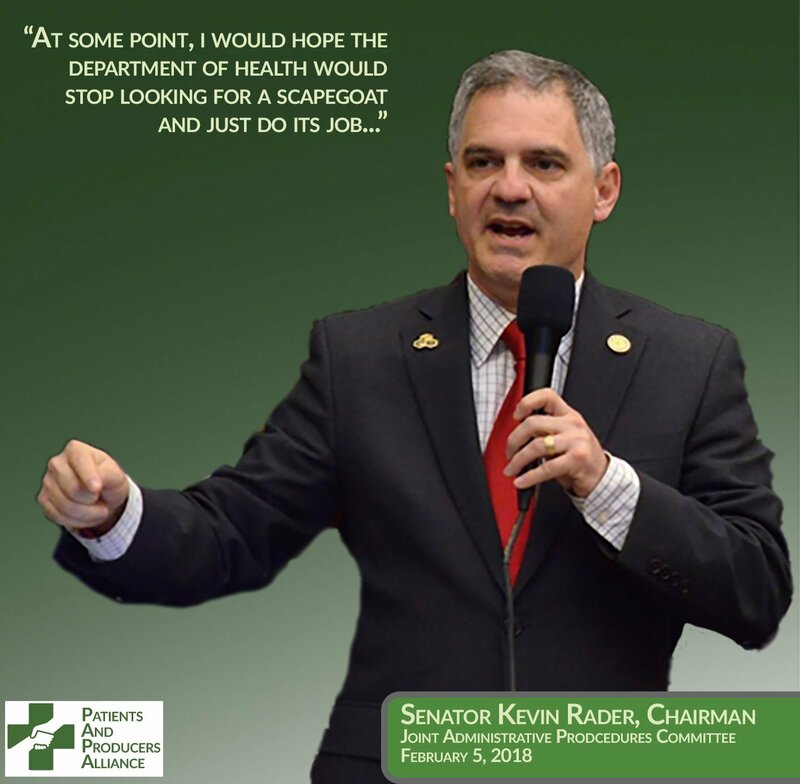 "I am enormously disappointed in the conduct of this department," says Senator Rader. "This is a serious issue across the state. The voters in the state of Florida voted I believe it was 72 percent. I believe every House and Senate district, 120 in the House, all 40 in the Senate, voted overwhelmingly for this amendment, for medical marijuana use. And we have a division of the executive branch that is ignoring the statutes that we put forth and amendment that was voted on."